Many people want to lose weight. Because of the fact that weight loss is difficult for most people, many turn to supplements for weight loss. There are many different kinds of weight loss supplements which are more commonly known as diet pills. To help you choose a particular product, let’s take a closer look at the different ways diet pills can help with weight loss. Most people are used to consuming too much food regularly. We get used to bad eating habits when we’re young and it becomes very difficult to change our eating habits once we’re adults. This is one of the best features of diet pills. Most diet pills contain ingredients that can help control the appetite. There are also ingredients that are clinically proven to help control food cravings especially those for unhealthy food like starchy carbohydrates and high-sugar snacks. Make sure to do your research to determine if a product really contains safe and effective ingredients that can help suppress the appetite. Look for substantial scientific evidence to ensure that the claims of a product are really true. Some proven ingredients you should be looking for include chromium picolinate, cocoa extract, Glucomannan, hoodia gordonii and 5-HTP. Some people are just stuck with slower metabolisms. This means that they tend to burn less calories daily making it very easy to gain weight and difficult to lose excess weight. This is where diet pills for weight loss prove to be very useful. Most diet pills contain ingredients that can rev up the metabolism resulting in more calories burned daily. As long as your diet is in check, you will lose a lot of weight fast. Look for ingredients that are backed by clinical studies proving they can really significantly increase the metabolism. 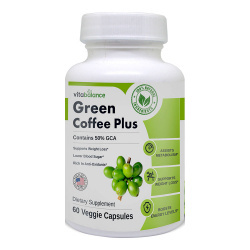 Some ingredients you should be looking for are green tea extract, conjugated linoleic acid (CLA), caffeine anhydrous and fucoxanthin. One of the benefits you should be looking for to help you select diet pills is if the product can help in reducing fat absorption. Over-the-counter medication like Xenical (orlistat) can help reduce fat absorption by up to 30%. However, there are also natural ingredients that can help reduce the absorption of fat. The excellent source of soluble fiber glucomannan has been shown to help reduce fat absorption and also reduce overall food intake. 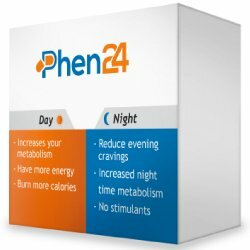 This is very similar to the metabolism enhancement feature of most weight loss supplements. Some supplements contain ingredients that promote the breakdown of stored fat in the body. The fat is then burned and used by the body for energy. You need to inspect the active ingredients of diet pills that claim to offer this benefit to make sure that it can really deliver. Some clinically proven ingredients that offer this feature are green tea extract, Yerba mate, caffeine anhydrous and cayenne pepper extract. Digestion is very important when it comes to weight loss. Some people have a very fast digestion process which makes them feel hungry quickly even after a big meal. This is somewhat related to the appetite suppressant feature of most weight loss products. 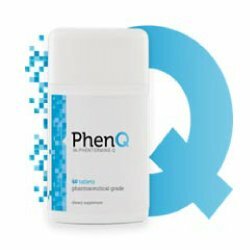 The common ingredients for this are forms of fiber or extracts that can help the person feel full faster and for a longer time. Fiber is also very useful in cleaning up the digestive tract and making the digestion process more efficient. Looking for a weight loss supplement is a complicated process. It is different for everyone because we all have different needs. Some people have problems with controlling food intake while others have problems with their metabolism. 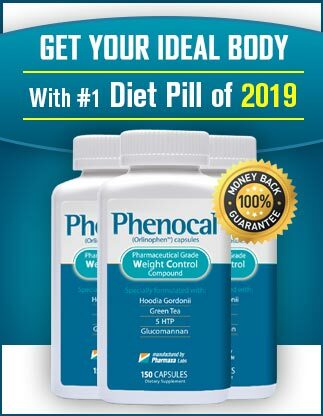 To help you select diet pills for weight loss, you need to find one that fits your particular needs. 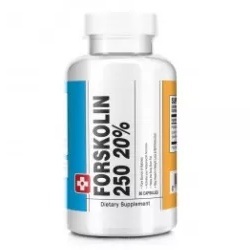 Diet pills that offer a combination of two or more of the benefits mentioned are also available if you want a more considerable effect.